+ 15% discount for every 250$ or more order! Thank you for your active involvement in the Center for Earth & Space Science Education. In this quarterly newsletter, we will talk about what's showing this Winter, our extended holiday hours, next year's Love Under the Stars, Kid's Day, and our gift shop. Our last Kid's Day was so popular we're bringing it back for another round! On February 22nd, come visit the Center for Earth & Space Science Education and your kids get in for free! A special schedule will be offered that day with all kid-friendly shows. More information regarding specific shows and times will be announced in February. See you then! The holiday season is here! If you're looking for a gift about fun and learning, don't forget about our gift shop here at the CESSE! Come take a look at our great holiday gifts such as Naughty Coal, telescopes, Celestial Buddies, and much much more! The schedule for extended holiday hours begins December 20th and will continue through January 6th. With Valentine's Day just around the corner, the Center for Earth & Space Science Education is happy to announce that we will once again be offering "Love Under the Stars." On February 14th, bring your significant other (you must both be 21) and enjoy the evening with us. You and your partner will be treated to h'ors deuvres, access to our dinosaur exhibit, and a delightful show under the dome. 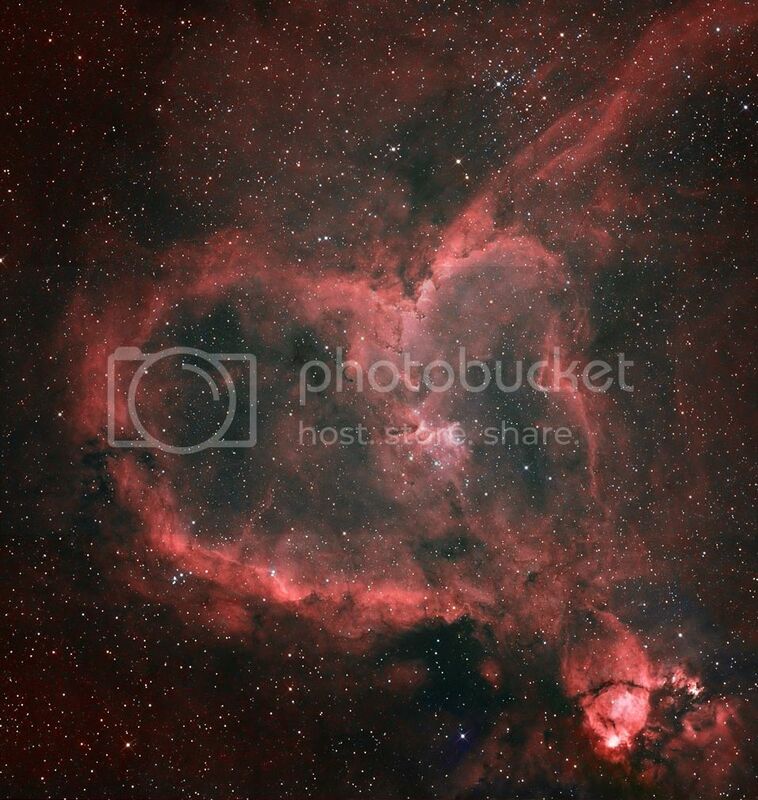 What better gift than the stars for your special Valentine! You'll also receive a gift basket chock full of goodies to share on the way home. Our state-of-the-art domed theater seats up to 85. More information on purchasing tickets and pricing will be available in February. Are you ready for the holidays? Well we sure are! This Winter at The Center for Earth & Space Science Education, we're bringing back a favorite show for one of our favorite holidays. 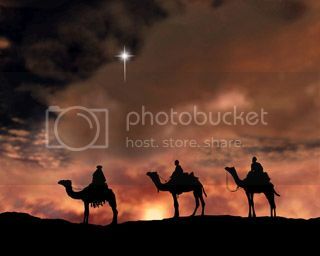 In "Mystery of the Christmas Star," take a deeper look inside one of the most beautiful and mysterious stories ever told - the journey of the Wise Men who visited Christ at his birth. The show offer a sincere and serious look at potential explanations for the Star of Bethlehem. Where did it come from, and was it really a star at all? Come away with a new appreciation for the night sky and the tales of a starry host above. "Mystery of the Christmas Star" is now showing and will be available through January 6th. Showing times are available online, and tickets can be purchased online or at the ticket counter when you arrive.